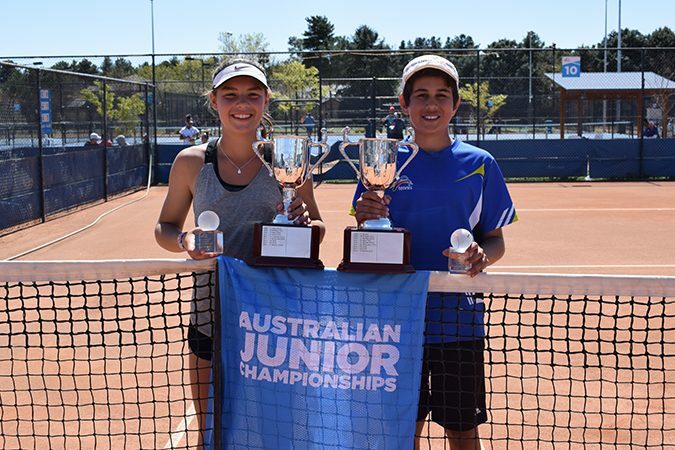 The Tennis West 100 Club is designed to help WA’s promising junior tennis players with the cost of pursuing their tennis dreams. Every cent of 100 Club funds raised goes directly to the players – usually in the form of travel assistance. The Tennis West Development Fund was established in August 2016, following the restructuring of the two previous funds; the 100 Club Fund and the Player Development Fund, to create one single fund. Tennis West has established a clear criteria for our athletes to access this funding, providing a minimum of 80% of it’s aid towards junior athlete development, helping them to cover costs involved with pursuing their tennis dreams. The remaining 20% is allocated to West Australian tennis professionals in roles that range from coaches to officials. Previous players to benefit from these funding opportunities include Casey Dellacqua, Maddison Inglis, Storm Sanders and Jessica Moore. Support of the Tennis West Development Fund to date has been very much appreciated, by all at Tennis West and of course by the young people who benefit from the member’s contribution.